This show was broadcast on December 13, 2012. 9/11 Truth activist Mark Graham recently sent a letter to the insurance companies covering the airlines that Larry Silverstein is suing, outlining the fact that the airplanes were not responsible for the complete destruction of the Twin Towers and WTC 7, as is claimed. 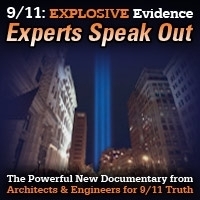 Currently he is working with two engineers and an architect, who are going to file an amicus curiae brief so that the controlled demolition evidence is put in the record. 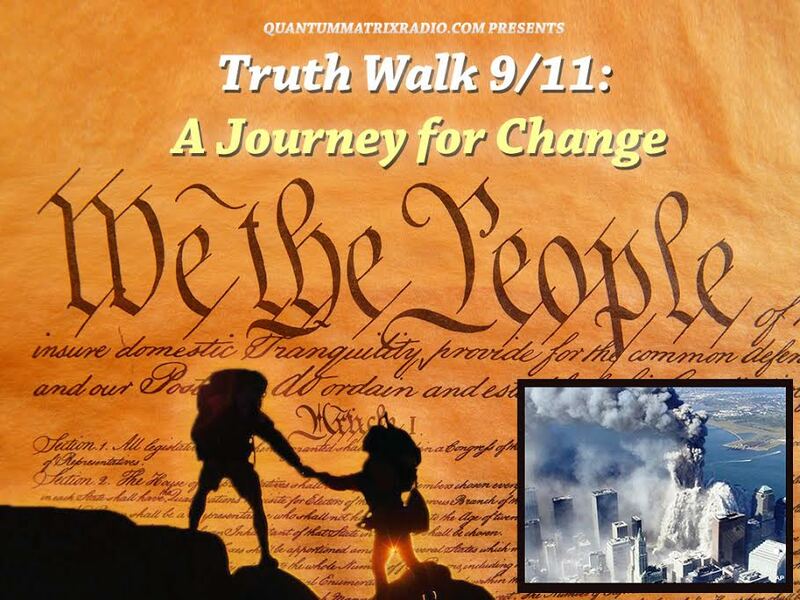 In this episode of 9/11 Free Fall he discusses it with Andy Steele. This entry was posted on Thursday, December 13th, 2012 at 8:58 am	and is filed under 9/11, 911 Free Fall, False Flag/Fake Terror, Freedom, Justice, News, Protest, War Crimes. You can follow any responses to this entry through the RSS 2.0 feed.